Purchase this product now and earn 349 Points. Earn up to 349 Points. Jailbreak Distance with Enhanced Draw Capability. 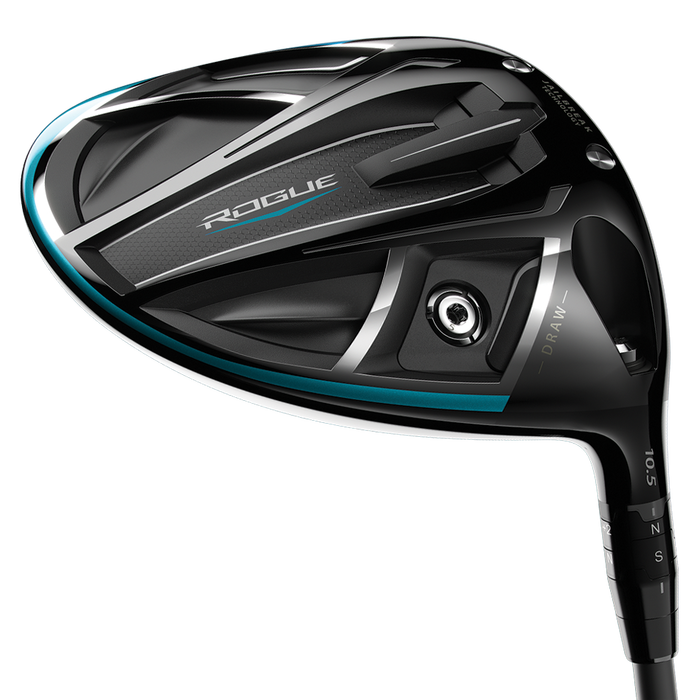 A re-positioned weight in the Women’s Rogue Draw Driver enhances the gear effect to promote a distance-enhancing shot shape. 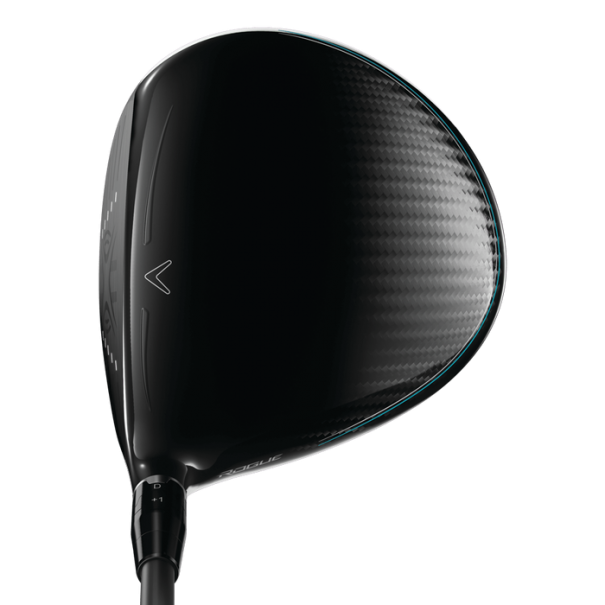 For even more performance the driver has been developed by Boeing, with advanced aerodynamics and speed step for better airflow, this further increases club head speed for even more distance. 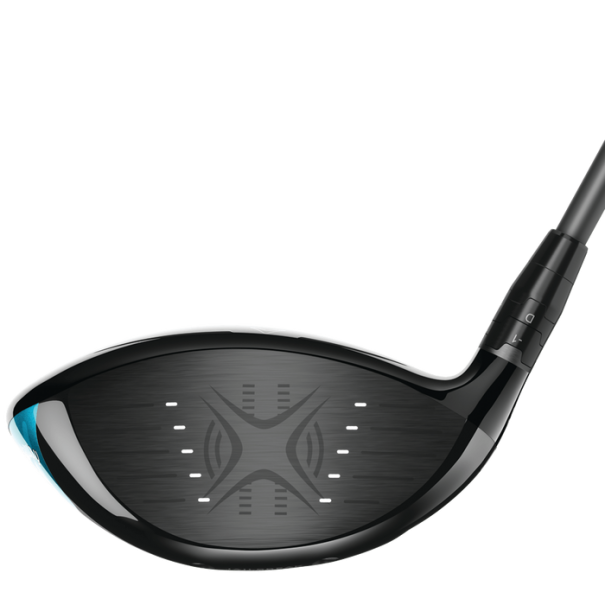 Plus, benefits from a OptiFit hosel which allows you to fine tune your driver head position, to find your optimum performance setting. This driver has been optimised with a Draw bias setting.